them. However, the metallics trend is one that I like. 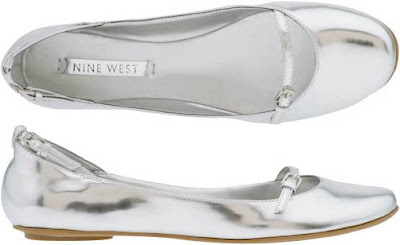 Get in on this trend w/these adorable 9west flats! Another Spring trend I really like is Black & White together. 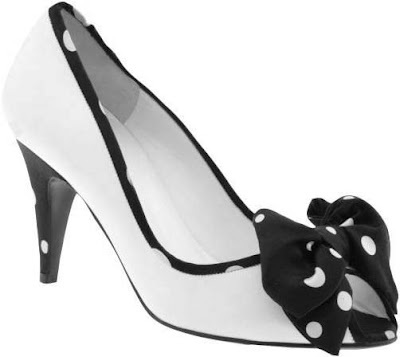 Like this adorable dotted peep-toe by Bruno Magli Gerolima. Or this dotted cutie by Jessica Bennet. 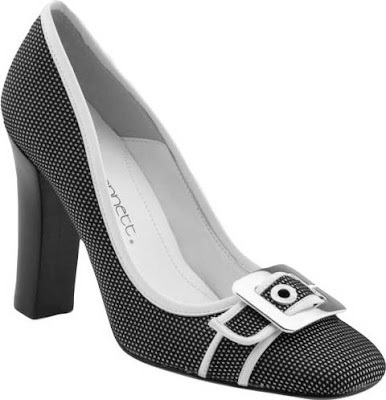 All of these are available at PiperLime.com.